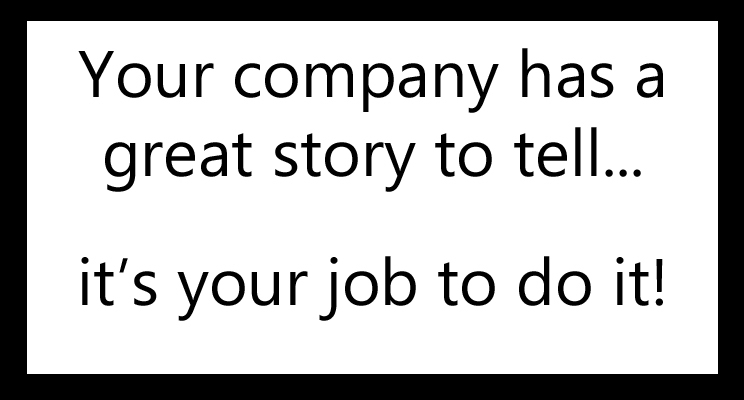 Your company has a great story to tell… It’s your job to do it! You’ve got everything in place. Video production campaign – Bueller, Bueller? Uh Oh! Mary in accounting has a son who makes great YouTube videos with his phone. Your assistant is a whiz with power point, you’ve probably played around with movie maker or final cut – but that’s not going to be the same quality as the rest of your work. Time to call in the professionals. Baerclaw Productions has 20+ years of experience producing award winning corporate videos. We’ve produced marketing, sales, training and web videos for organizations of all sizes from start-ups to Fortune 100 companies. We could brag about our client list… trust us, they’re companies you know right here in Phoenix… but you don’t have time for all that, let’s cut to the chase. Click here to see the Baerclaw Productions Corporate video playlist. You’ll see our most recent corporate video productions and then let’s talk. Call us at 602-789-8396 and ask for Bill Baer, he’s the owner and executive producer. There’s no obligation, you can tell us what you need, we’ll put together a plan and then we’ll give you a free quote so you can check off the video production campaign from your to-do list. Previous Previous post: Gala and fundraising season is here – let Baerclaw Productions create the video you need for your event. Next Next post: Your Arizona nonprofit needs a video… what do you do now?